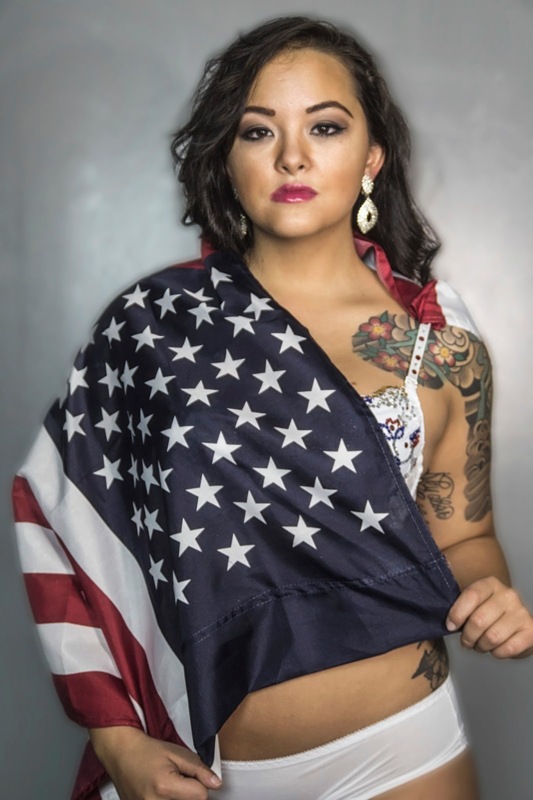 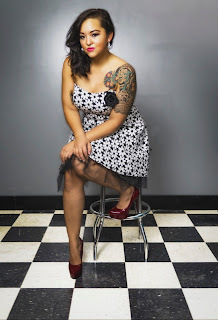 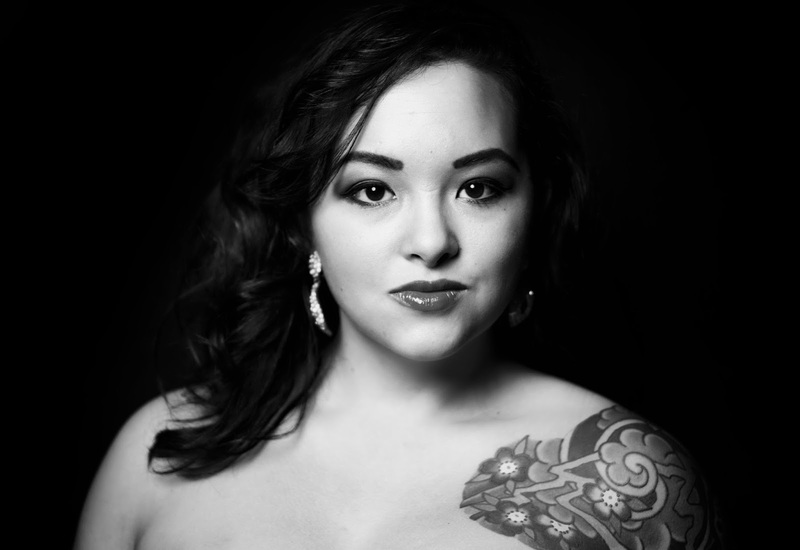 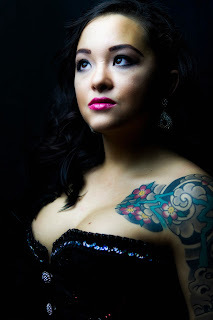 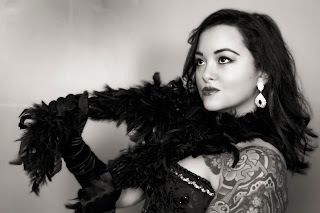 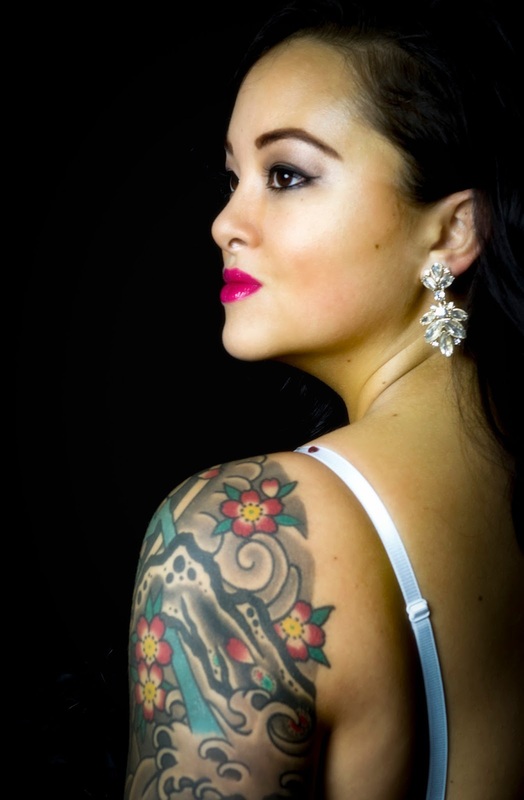 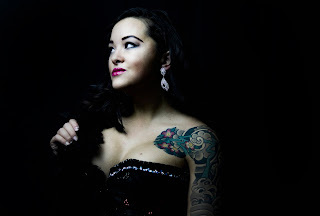 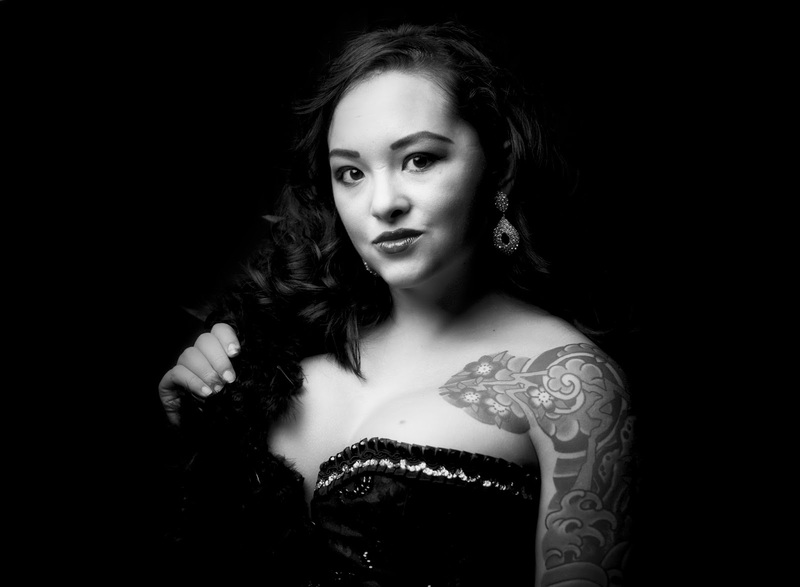 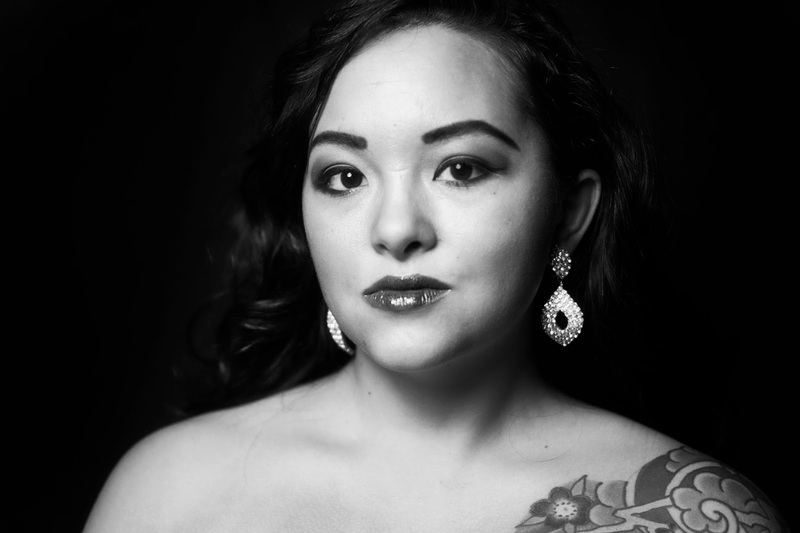 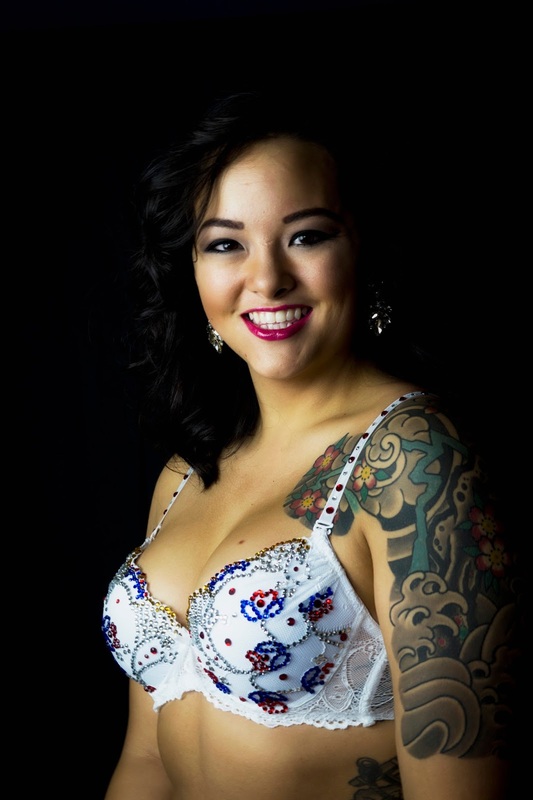 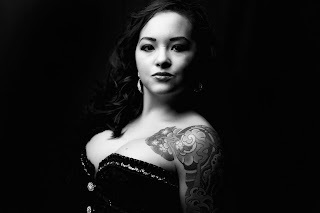 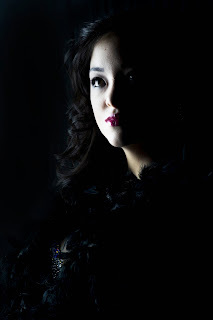 A few weeks ago the burlesque performer Rayna DeMae Gogh asked if I would do a photo shoot for her of old-glam style head shots and costume shots. I've been teaching a photography class at JMU and, as the saying goes, I'm learning as I teach. I've learned some new lighting techniques recently and I was excited to try them out. 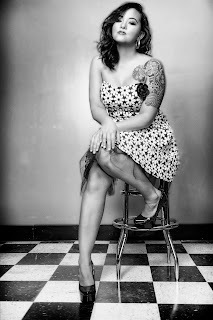 The following are the photos from our session. I had a blast, the burlesque ladies are always so much fun to shoot.